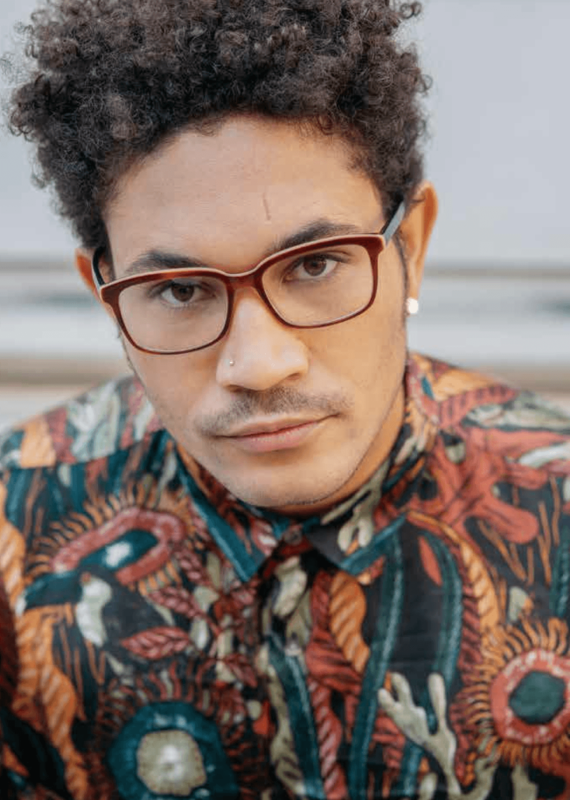 American rapper and singer Bryce Vine showed an interest in music at the young age of 13, and since then has gone on to achieve critical acclaim with first EP ‘Lazy Fair’. Inspired by the likes of Blink-182, Third Eye Blind and Everclear, he always envisioned himself as part of a band; but has managed to make it big on his own. With breakout hit -the sultry R&B track ‘Drew Barrymore’- bringing Vine his first appearance on the Billboard Hot 100. The 30-year-old has a lot to look forward to as he is gears himself to build his career further with the release of his first full-album ‘Carnival’, slated for release in early 2019.